Your vacation awaits! Enjoy relaxing in this 3rd floor (has elevators) vacation condo overlooking the lake and water fountain. The screened patio features dining while you also have views of the pool. The master bathroom features a walk in shower. Walk to the beach which is across the road! 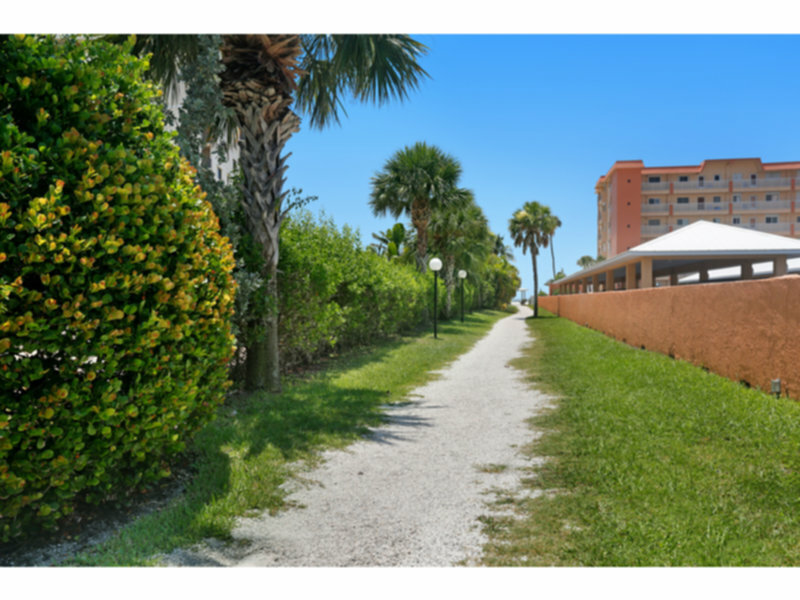 Located on the south end of Ft Myers Beach, you will love having quick access to Bonita Springs and Naples! Note that the condo allows a maximum of 4 persons per condo requirements. Great weekly rental for fraction of the cost of a hotel! Note: there is a $100 application fee and form to complete; condo requires 10 days advance payment/application.